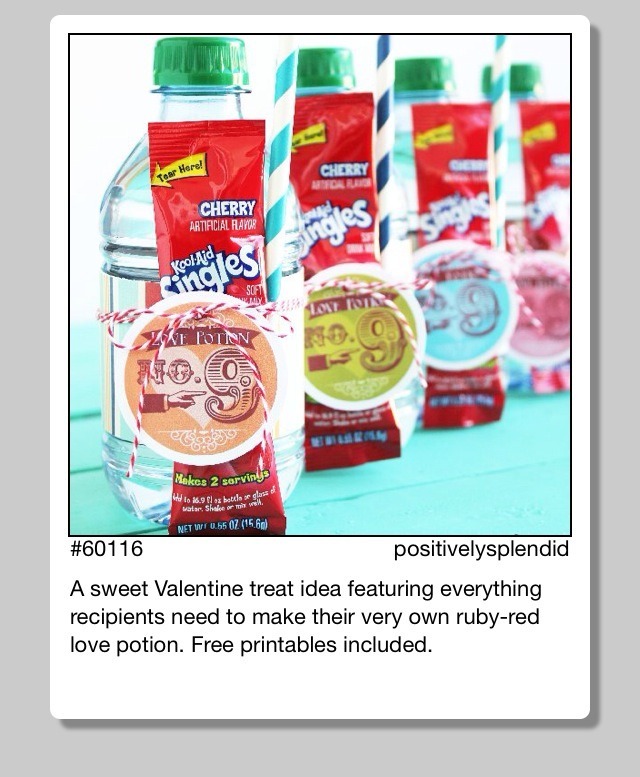 This craft is pretty simple. 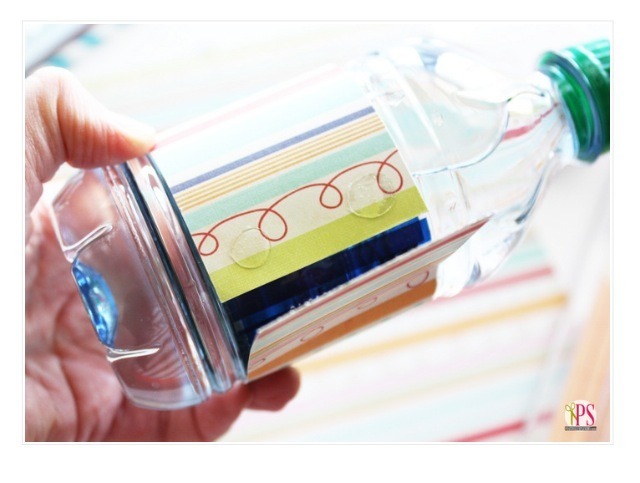 You can decorate the water bottles or leave them plain. 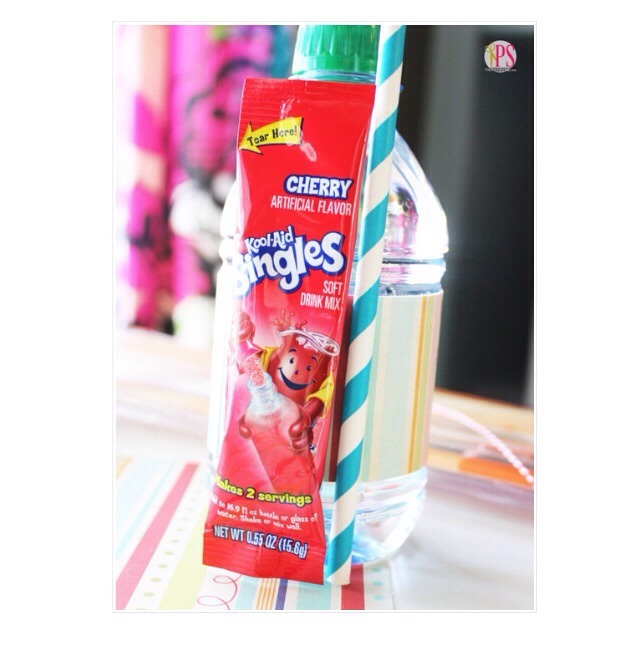 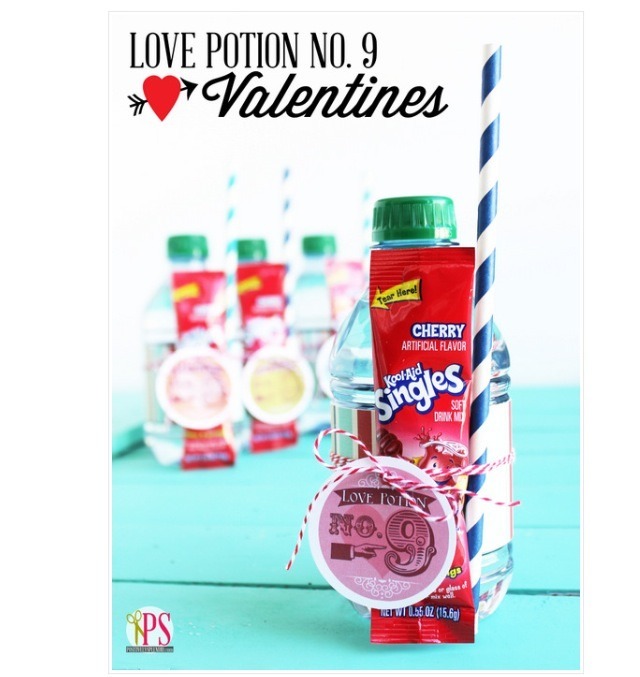 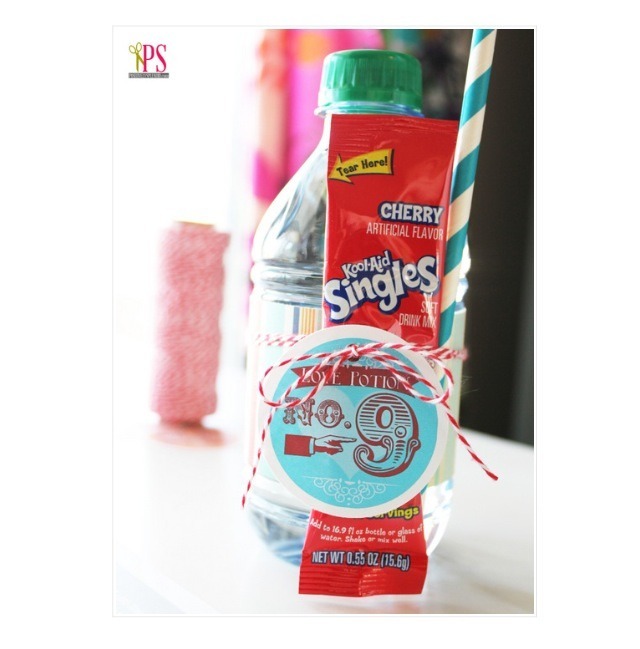 Then just tie a string around the water bottles to hold together the cherry package and the straw.